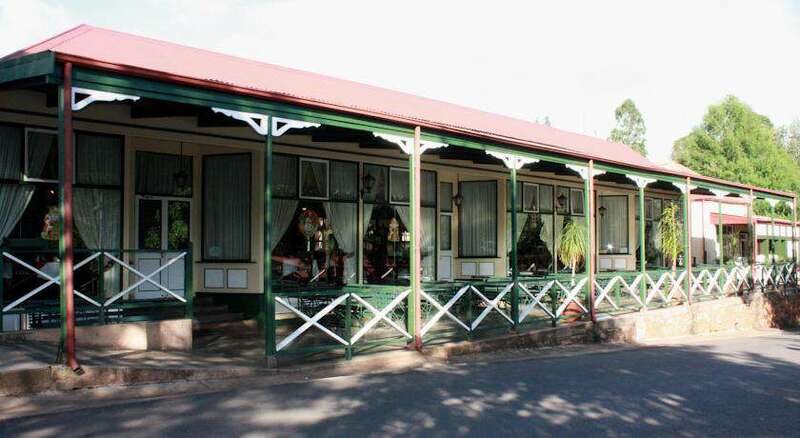 The Royal Hotel Pilgrim's Rest is situated in one of the most beautiful areas of South Africa. This area is known for its magnificent array of fauna and flora, which are, in themselves, a major draw card to the region. 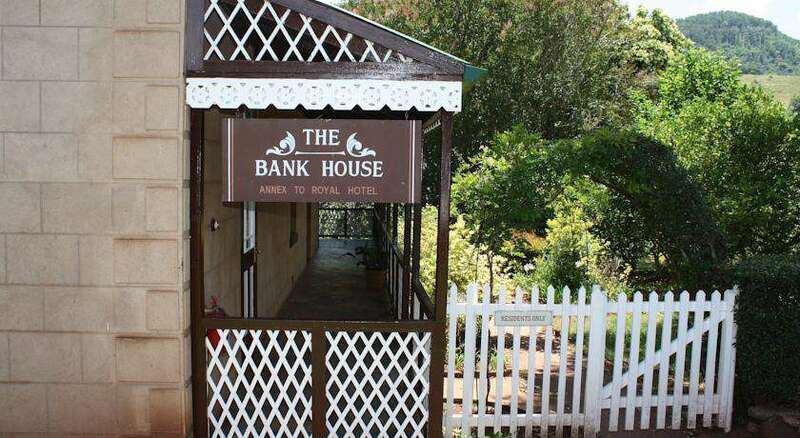 In addition, this hotel is less than an hour's drive from the world-renowned Kruger National Park, one of the continent's most popular tourist attractions. 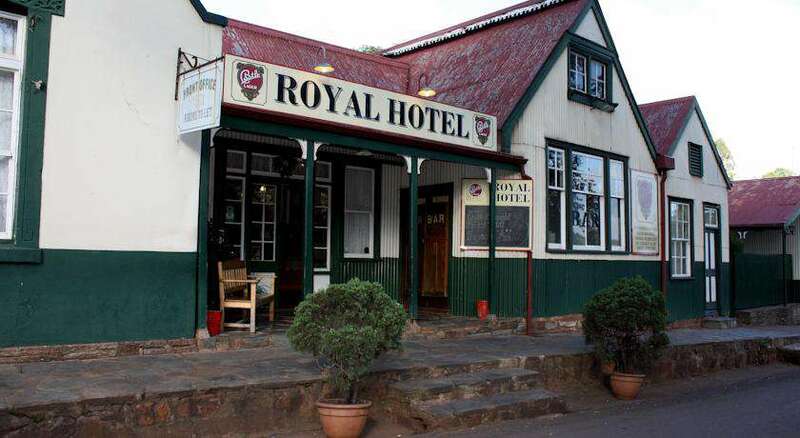 The Royal Hotel has been Luxury Victorian Hotel SATSA accredited; a coveted recognition of an excellent quality hotel. In addition to its stylish rooms, this hotel also has two restaurants, an inviting lounge and two bars in which to spend time with family, friends or colleagues. 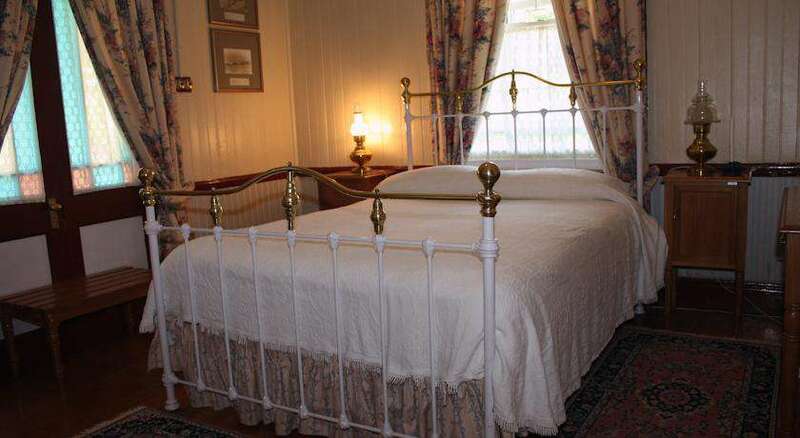 The Royal Hotel exudes a sense of Victorian charm and undeniably timeless elegance. 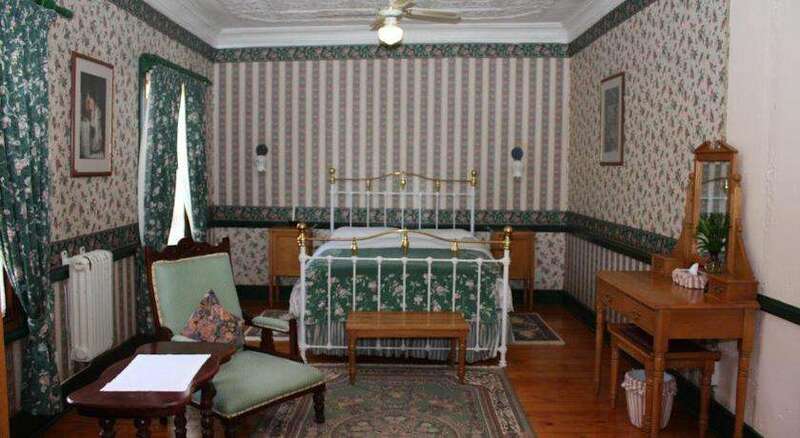 Situated in the historically relevant town of Pilgrim's Rest (famous for its status as a prime South African gold field), the ten individual buildings that make up the hotel all date back to the late 1800's. 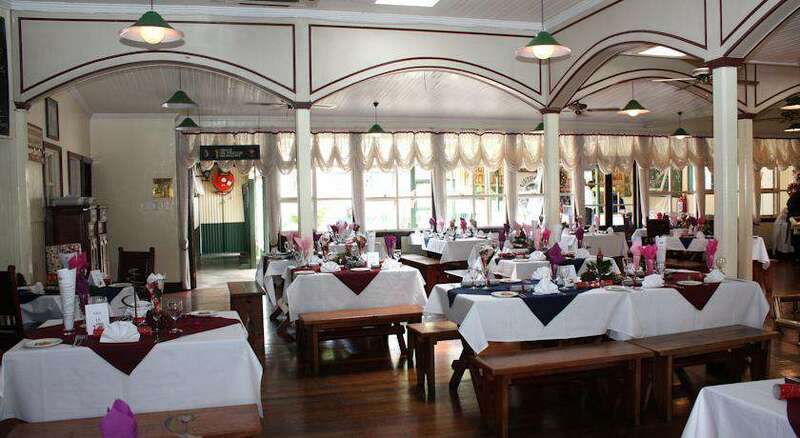 The overall ambience of the hotel transports guests back in time to a period in which South Africa was being colonised and developed, a time when international art, cuisine and cultural influences was being introduced. Photographs and remnants of this era grace the walls and reception areas in fascinating displays of the context in which this area was first founded. 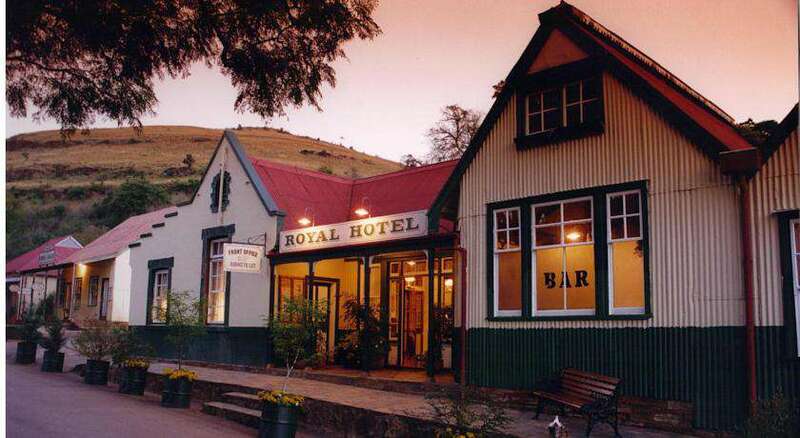 The Royal Hotel comprises 50 rooms, all of which are comfortable and charming in their Victorian style and elegance. 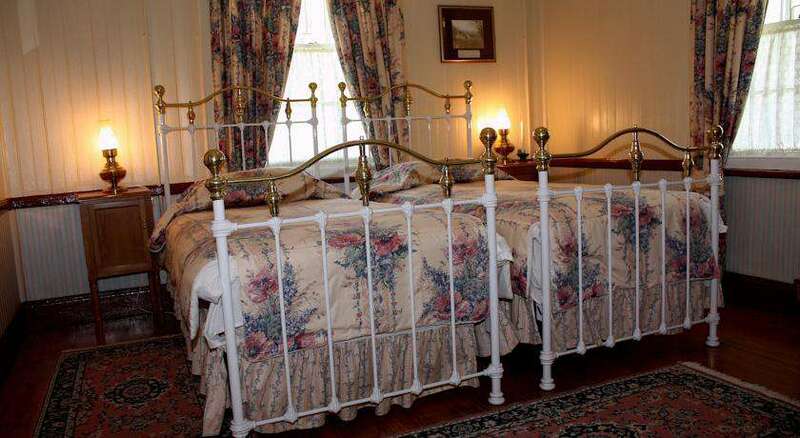 Each room has a brass bed, en-suite bathroom, wash stand and ball-and-claw bath, truly reminiscent of times past. 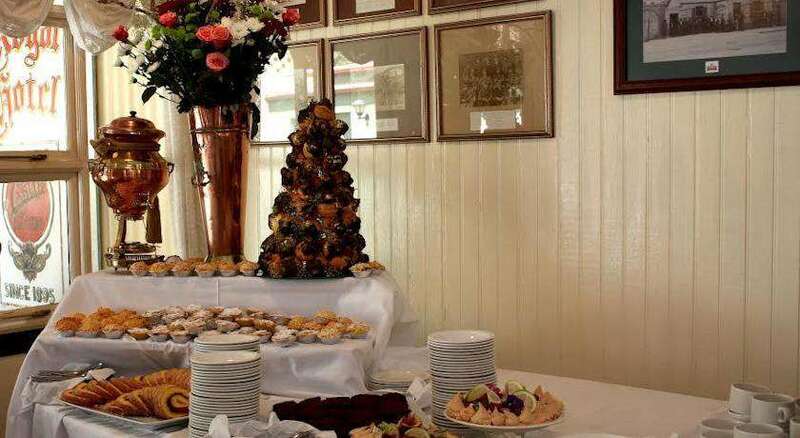 The Royal Hotel is the ideal venue for weddings, cocktail parties, anniversaries, etc... Up to 200 guests can be accommodated and there is a spacious dance floor for a real party. In addition, this hotel prioritises special days like Valentine's Day, Mother's Day, Old Year's Eve and so on, ensuring that these occasions are as special for guests as they are to the hotel management team. The Royal Hotel's conference facilities can accommodate up to 50 delegates in stylish interiors. There is modern equipment available at the hotel. Additional resources will be hired, if necessary. The Church Bar is a popular retreat for delegates and guests after a busy day spent brainstorming or in teambuilding initiatives. 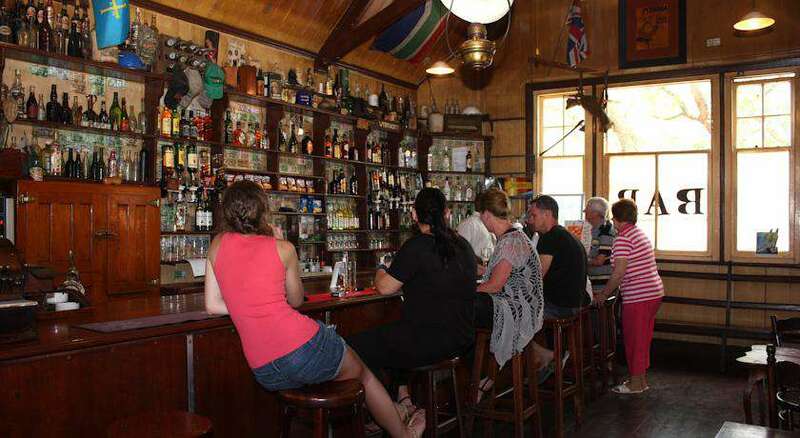 This bar is particularly historical and never fails to fascinate leisurely patrons that are interested in learning about the area and the hotel. 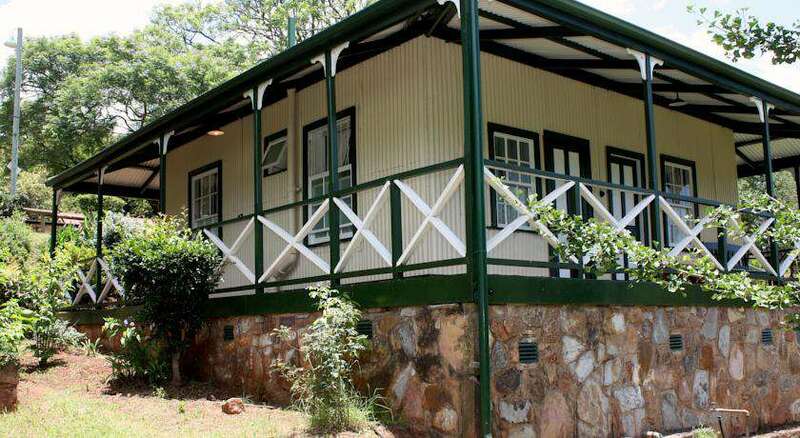 There are also many other nature reserves and parks in the area, including Gustav Klingbiel Nature Reserve, Mount Sheba Nature Reserve, Ohrigstad Dam Nature Reserve and Sabi Sands Game Reserve. 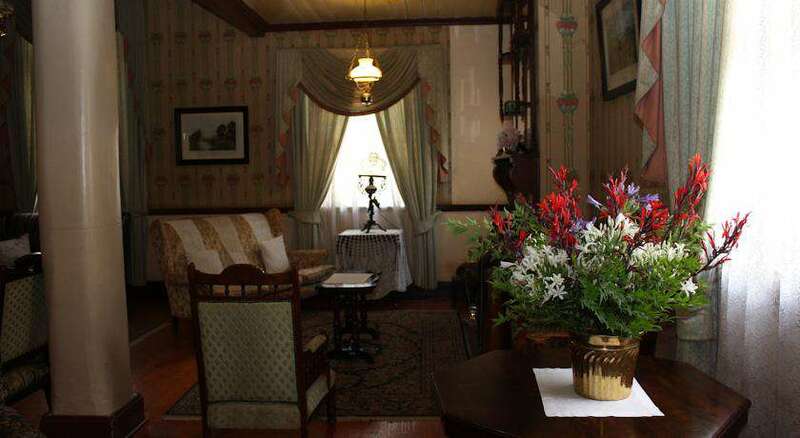 The Alanglade House Museum dates back to 1915, and was built just outside Pilgrim's Rest. 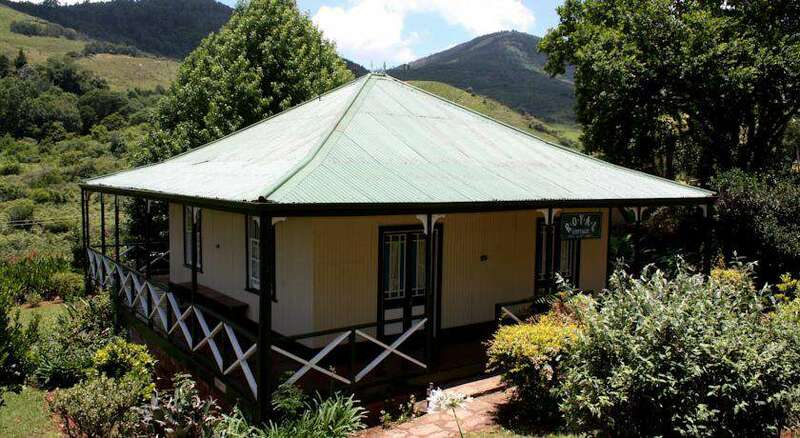 It was the home of the mine manager until 1972 and is a large and elegant building, which stands in stark contrast to the very humble homes of the labourers. Alanglade has been made into a museum in which visitors can get a taste of life in the early 20th century.